Zylofon Tv has finally started airing again after it’s temporal suspension EOCO gave the station. 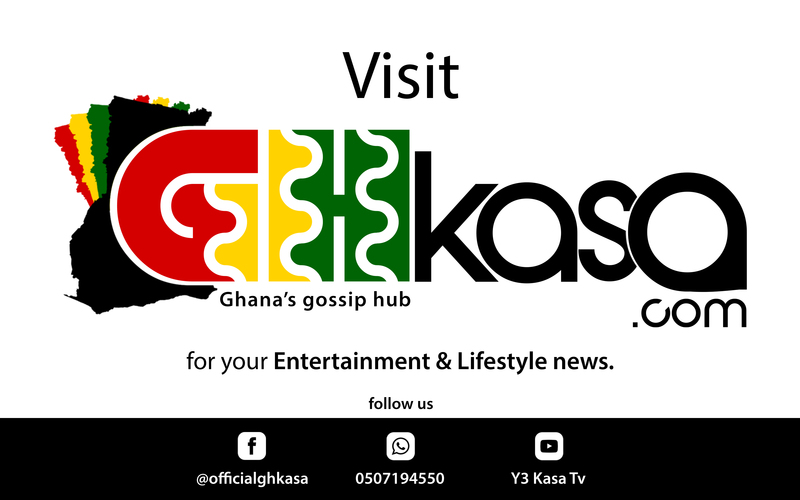 GhKasa.com has also been told that, Zylofon Radio will also start airing any moment soon. The TV on 30th January suspended its operation owing to a press release by EOCO to have all assets of business mogul, Nana Appiah Mensah, frozen. In a press release, it explained that they were suspending their operations, both radio and TV until sanity was restored. However, as at the time of filing this report the TV station was back on air and in full operation. READ ALSO: Shocking: Anas' Close Ally Shot Dead!